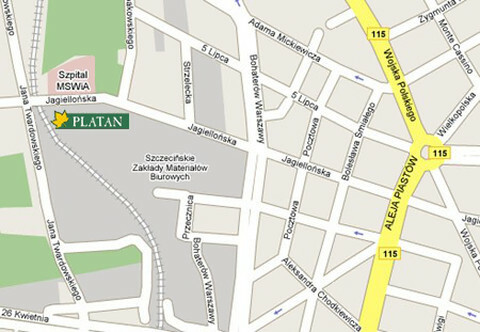 We would like to invite you to our company shop in Szczecin, at Jagiellońska 50/57. 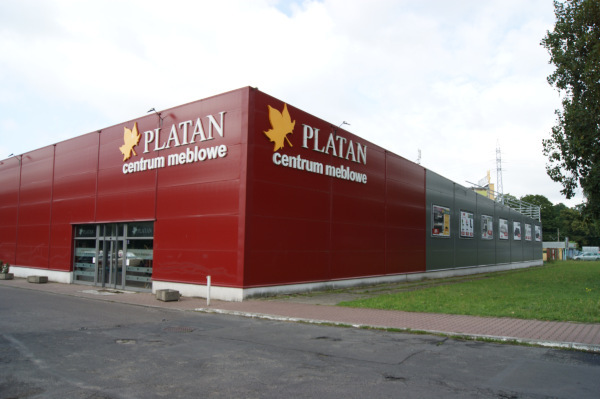 It is one of the oldest and biggest furniture centers in Szczecin. 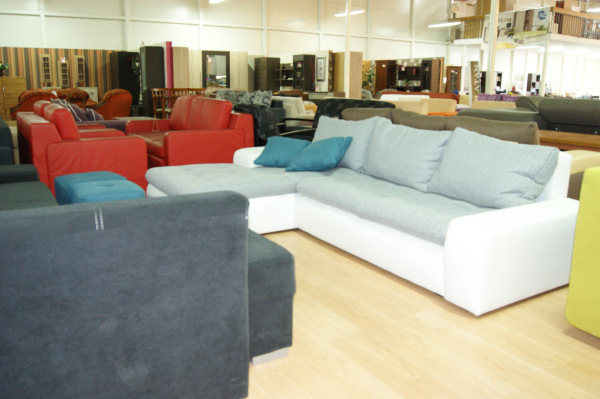 We offer a wide range of furniture for children, bedrooms, bathrooms, kitchens, living rooms or wardrobes and a guarantee of good quality and affordable prices. We want our clients to enjoy their shopping experience, so we accept credit cards and payments in installments. 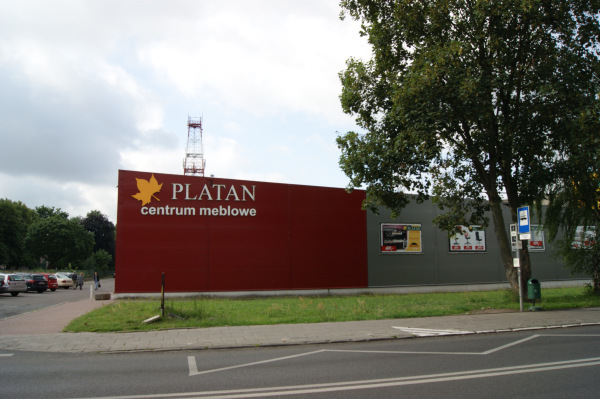 We deliver furniture in Szczecin and in its suburbs at the customers’ request.